John Kreitzburg began flight training with ATP in September of 2012 when he began working on his Private Pilots License. By March of 2013 he had completed his training and held a Commercial Multi along with his CFI, CFII and MEI. It was a fairly easy transition. Like anything that I’ve done up to this point in aviation its taken a tremendous amount of studying and preparation. It was different at first to step away from the role of watching over students to stepping back into the role of learning and being the student once again. 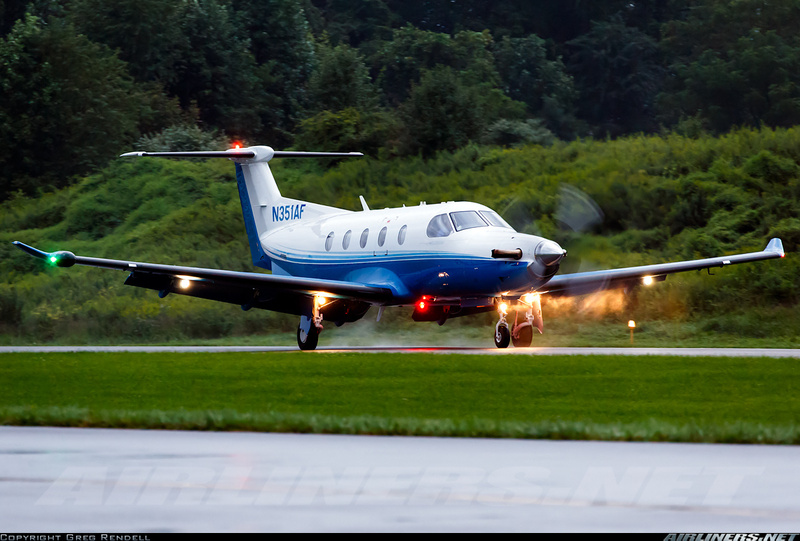 We are mostly comprised of Pilatus PC-12’s and were just informed that we will be the launch customer for the PC-24. We have 2 bases, and stay mostly in the eastern part of the country. Most of our customers are high net worth. Due to this, a lot of our flying is to vacation spots. We fly to the Hamptons, Martha’s Vineyard, Nantucket, Bahamas’, Key’s etc. We can utilize almost any runway. We can land and take off on a 1900 FT runway so we can accommodate most customer requests which is why our flying is so varied. F/O pay starts at $30k and then moves to 34k after 6 months. Typical day starts early and can have as many as 6-8 legs. 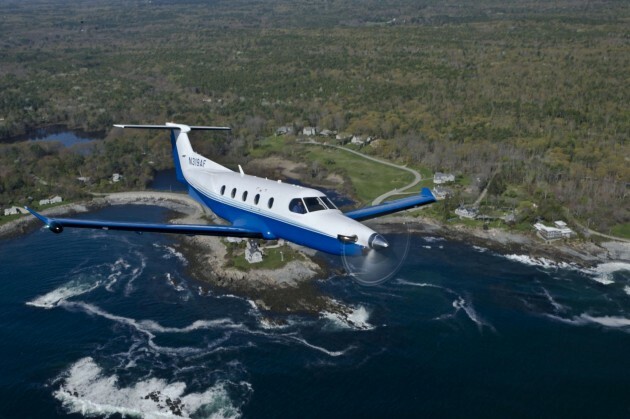 All of our flights are catered for our customers which is done by the F/O before each flight. Most flights are 1.0-1.6 hr flights depending on what the customer need is. Our schedule is 8 days on and 6 days off and typically I will see 2 of those 8 days be on standby. All the pilots that are here are all very nice and helpful. It’s tough to pinpoint one great experience so far. One I might choose was actually during my training. Due to some of our open water flying PlaneSense allowed me the opportunity to attend a water survival school. This school is the same one that our military uses for water submersion training. I had such a great time at this school and it was an experience that I’ll never forget. They consider themselves to be a place to have a career, and have a pay structure that is aligned with that. After making captain on the PC-12 I will have the opportunity to go to the right seat of the PC-24.